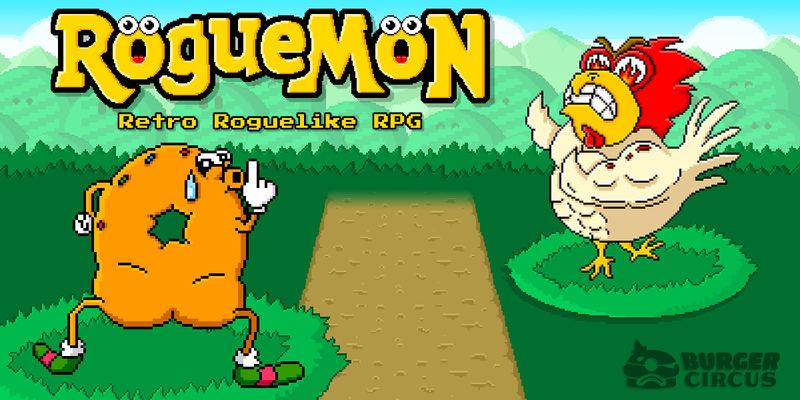 Roguémon is a Retro Roguelike RPG that’ll tickle more than just your funny bone! 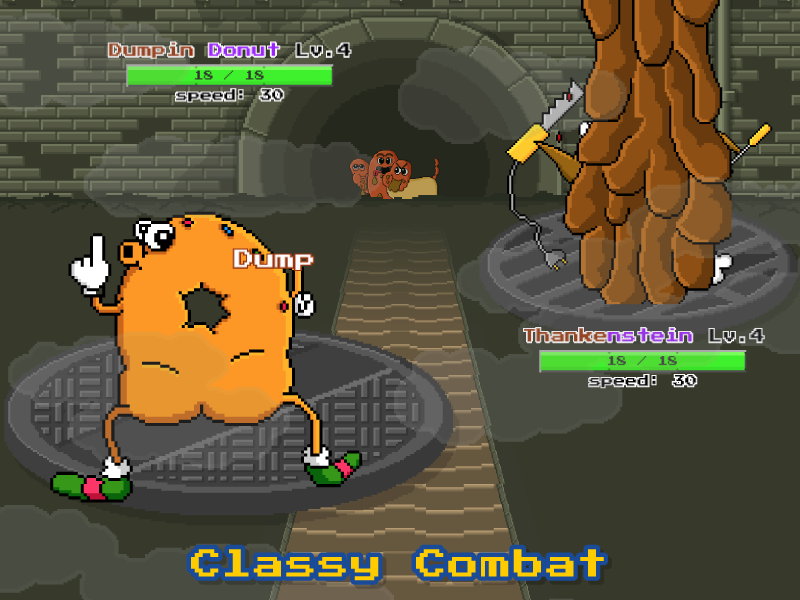 Fight, trap, and play over 50 ridiculous characters using a hybrid of classic turn-based and modern arcade-style combat. 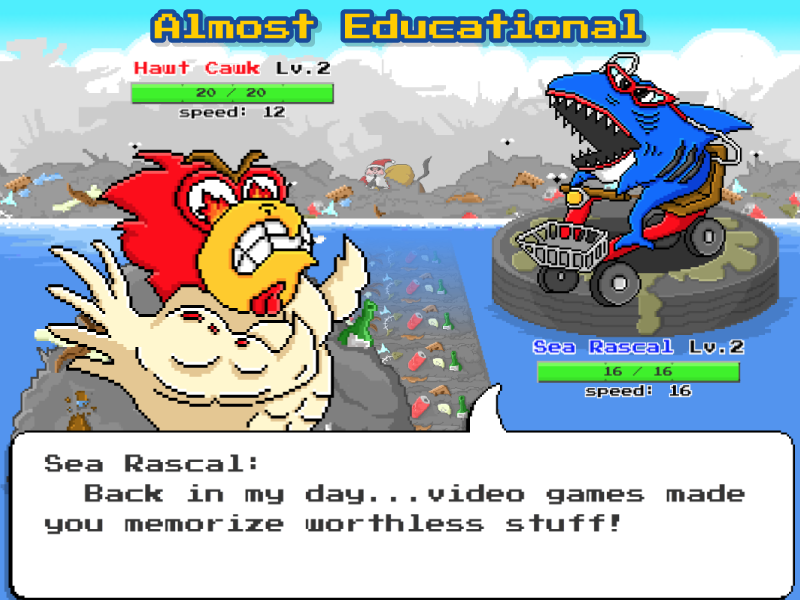 Level up and customize your team of cracked-out monsters in a “hyper-realistic” 8bit world that’s randomly generated every time you play! 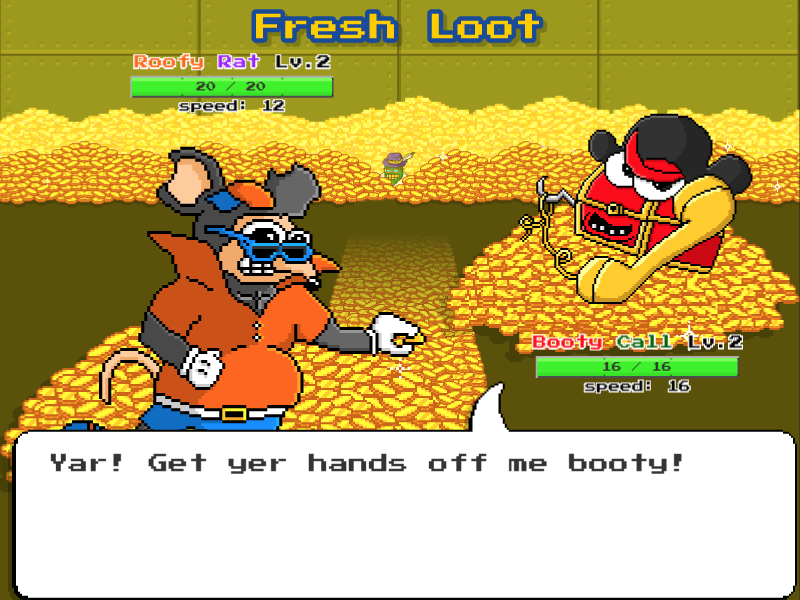 Roguémon is in beta at www.Roguemon.com, and coming soon to PC, phone, and tablet! Fight monsters and power up your characters with powerful loot! Destroy enemies in Roguémon’s unique combat engine, combining classic turn-based strategy with modern arcade-style fighting mechanics! Gain experience and level up! 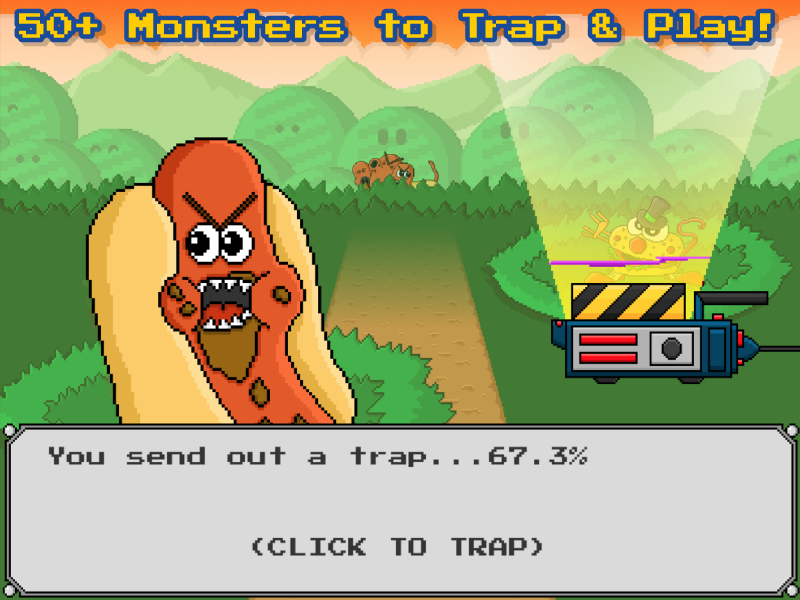 Roguémon’s roguelike levelling system is like no other: every game presents brand new options to explore and exploit! Use your own brain-power to overcome hefty obstacles, learning each monster’s strengths and weaknesses to defeat (or avoid!) all obstacles. 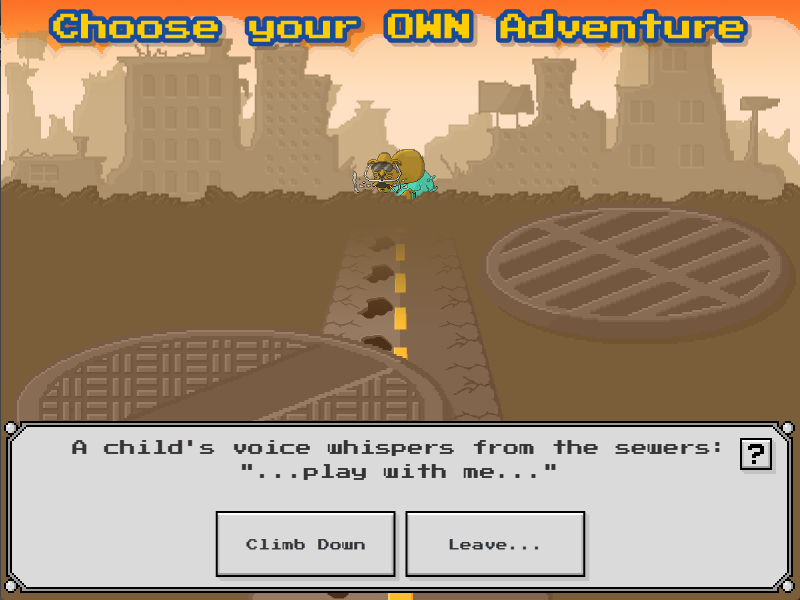 Choose your OWN adventure while playing Roguémon! With hundreds of encounters, thousands of outcomes, and a randomly-generated rogulike storyline–every time you play, it’s a fresh experience! 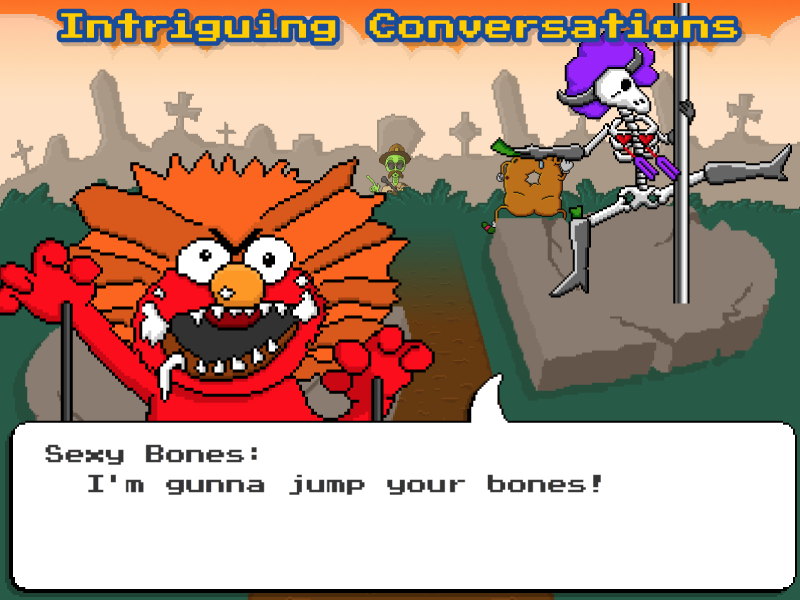 Engage in intriguing conversations with Roguémon’s monsters, each exhibiting its own back-story and personality traits! 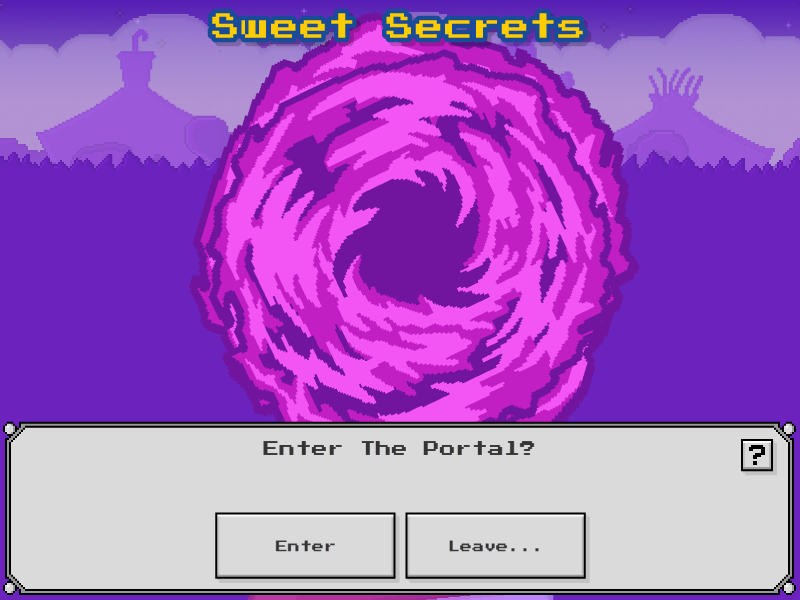 Explore and discover TONS of scecrets: hidden levels, powerups, secret monsters–and much more! In classic style, catch and play over 50+ unique monsters!